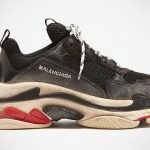 Believe it or not, one of the worst things that could ever happen to footwear has been given a dose of high fashion by London-based Scottish fashion designer, Christopher Kane. You must thinking, what’s the big deal? Of course it is no biggie, until you realize the “worst things that could ever happen to footwear” is none other than Crocs. Yes. The Crocs. 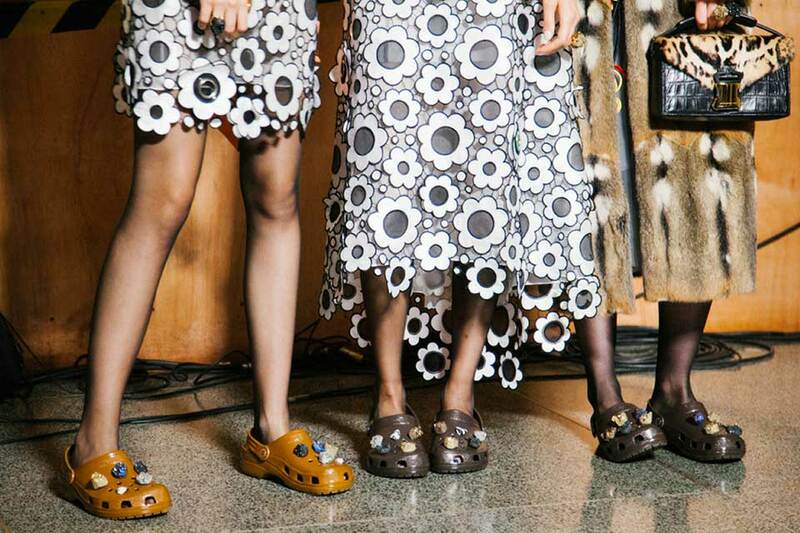 The hideous, rubbery clog from the Colorado-based practical shoe company that had, for reasons unknown, took the world by storm a decade and a half ago (and the years following). And it is still being worn today by people of all ages but it is never as chic as it was years ago, though. However, things might have changed when Christopher Kane gave this new millennial everyday footwear a touch of high-fashion by introducing the kicks with earthy tones and adorning them with geodes like Sodalite, Red Leopard, Malachite, Diaspro, and Zebra Jasper. What the hell are those? Honestly, I am as clueless as anyone who may be asking the question. All I know is they are exotic rocks stuck to rubber clogs which instantly turn them into luxury Crocs. 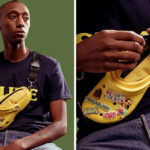 Luxury Crocs that cost 10 times or more over the proletariat version. 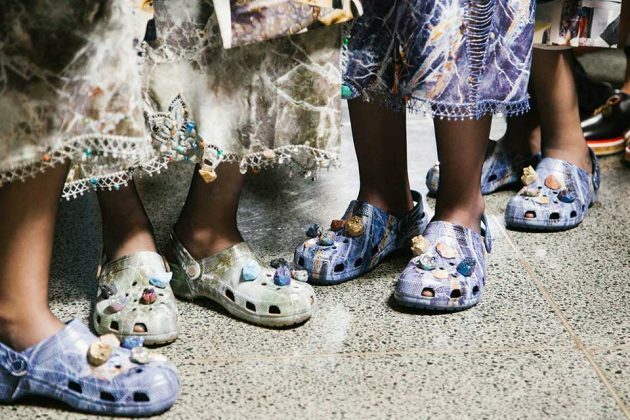 This luxury Crocs, dubbed Multi Stone Clog Sandal, first debuted at the designer’s Spring 2017 Show where models were seen strutting down the runway with them. 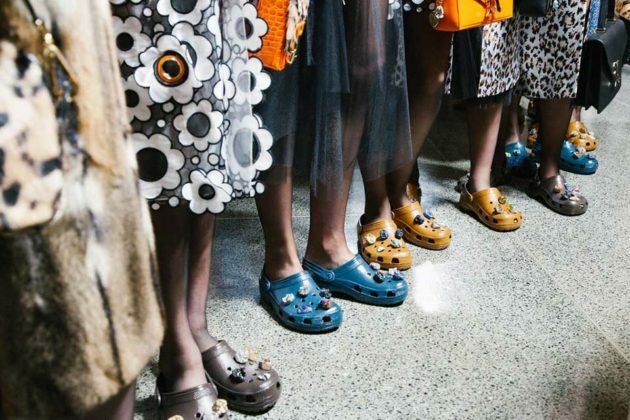 It was an official collab between Christopher Kane and Crocs, btw, and therefore, they are indeed “real luxury Crocs.” A check on big retailers like Nordstrom and Moda Operandi indicates that these luxury Crocs are either sold out or no longer available. However, in case you are interested, they are still available through some online retailers. 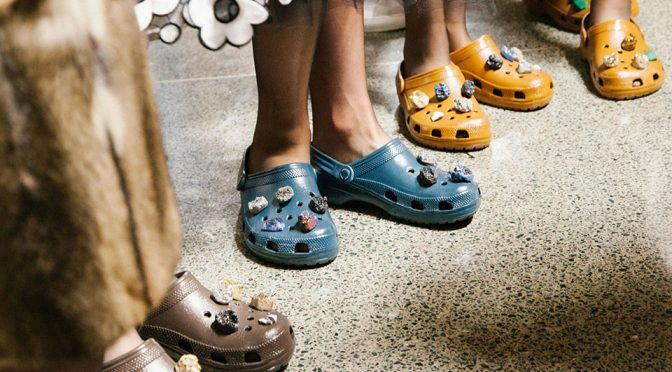 Man, I would never have imagined Crocs would one day rub shoulders (or feet?) with high fashion label. Would you? via Knowable via George Takei (Facebook).